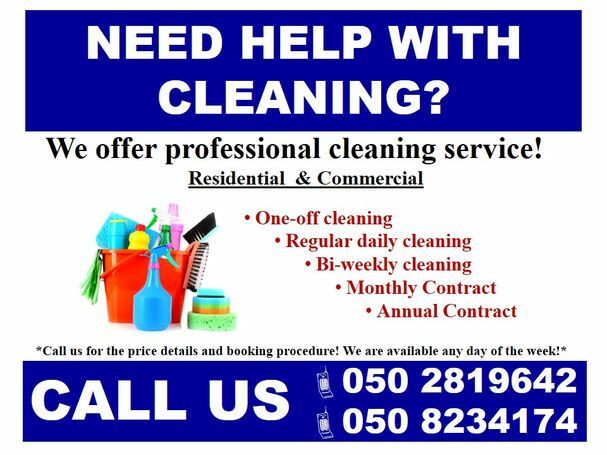 UPMGROUP real estate & Services offers high standard cleaning services in Fujairah. having a cleaner from our cleaning team means having someone you can trust. Please let us know your requirements and we will be happy to help you!